Andrea & Kaz present the Worcester Love Season One DVD and give a sneak preview of Worcester Love season two. Thanks for watching Worcester Love–see you next season! Worcester Love is an internet video guide to everything there is to love about Worcester County-Central Massachusetts with an emphasis on locally owned businesses, cultural diversity, and environmental sustainability. 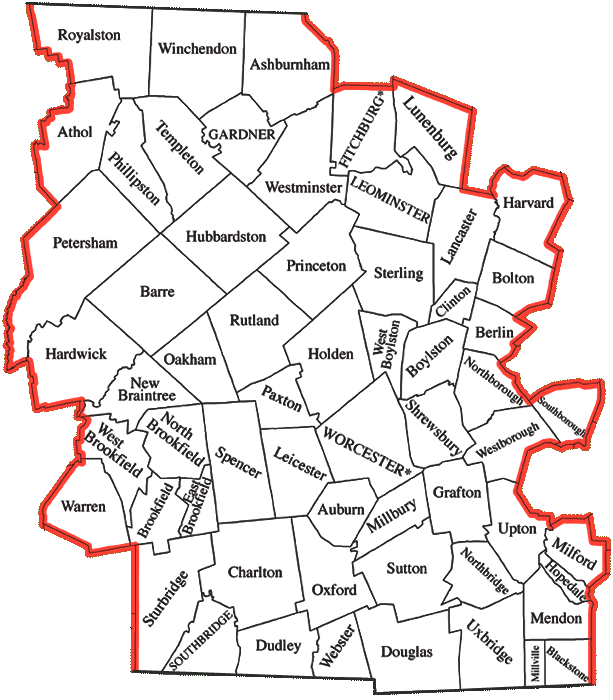 We hope to do our part in making the Worcester County-Central Massachusetts community more cohesive, fun, and lovable!